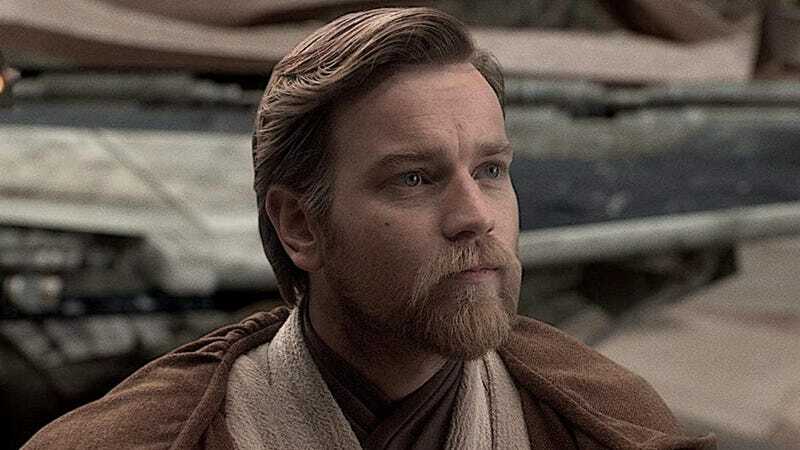 Sounds like we won’t be seeing an Obi-Wan movie anytime soon. io9 has contacted Disney and Lucasfilm for comment and will update if they respond. The news comes via Collider mere days after another report that a whopping nine Star Wars movies were in development and, well, that was probably true. In addition to the Obi-Wan Kenobi and Boba Fett movies that were definitely in the works, there are the new film series’ by Rian Johnson as well as David Benioff and D.B. Weiss. Those two series are still in development and, according to the report, are likely to lead the next phase of the Star Wars saga. Which, again, is not to say Stephen Daldry or James Mangold will never make their Star Wars Stories. They just won’t make them until Disney is ready to make another investment in them. In the immediate future, J.J. Abrams Star Wars: Episode IX is still coming in December 2019. After that? Maybe Star Wars takes a year off or maybe Johnson’s first movie comes out. (It’s doubtful Benioff and Weiss’ series could be out that soon considering they’ll be finishing Game of Thrones well into 2o19). But Star Wars isn’t going away. Not by a long shot. The new Dave Filoni animated series Star Wars Resistance premieres later this year and the Jon Favreau live-action show, which is getting closer and closer to becoming a real thing. Basically, if this report is true, Star Wars is simply letting the past die and killing it, if they have to. Coming from a source inside the same parent company, Disney, this feels like as close to an official denial as one will get.